The problem is, there isn’t a lot of great information out there on the right ways to use them and which ones work best. But for those who are looking for information you can actually use, there really isn’t a whole lot out there. 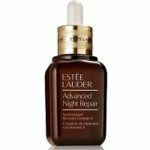 You see, we decided to start a blog focused solely on face serums and which ones give you the biggest anti-aging benefit. How do we do that you ask? 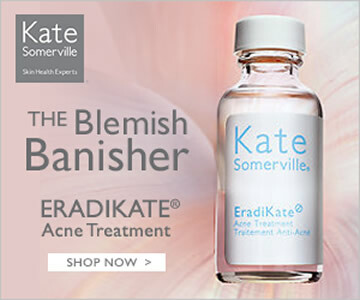 By going out and buying all the face serums we can find… and then testing them on ourselves! We scour the internet, Amazon, department stores, drugstores and even pharmacies. 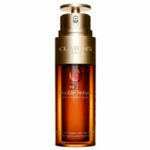 If there’s a place selling face serums, we’ll find it! And once we do, we put them through a series of tests and trials that you can read about right here on our blog. After we finish testing, we write up a plain-English review and film a video sharing our results and impressions of each product. 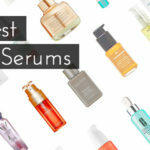 Finally, we take all of that and come up with a “10 Best Face Serums” list that we continuously update. So you’ll always know which products we think are the best! 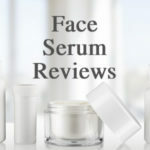 In addition to reviews and rankings, we’ll also publish blog posts about the best ways to use face serums, what kinds of ingredients you can find in these things and other “skincare-related” issues. My name is Ava Walker, and I’m the blogger who started this website. In addition to myself, I also work with a group of college friends who help me try out all the different face serums we buy. 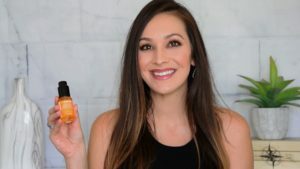 We analyze everything we can about these face serums including how they work, what’s in them, how easy they are to use, if they’re safe, and how much they cost. While we’re not dermatologists and our analysis isn’t a clinical trial or anything like that, we promise to give you some good information you can hopefully use to make an informed decision! If you’d like to ask us a question, comment on one of our reviews or videos, or just say hello, you can contact us at Ava@FaceSerum.